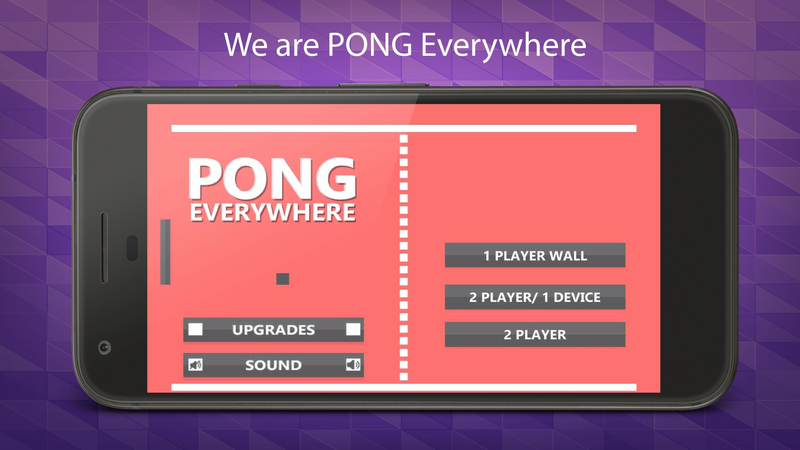 The well-known computer game ’Pong Everywhere’ is given a mobile revival with the Taleyo app and this comes Just in time for the 45th birthday of PONG. 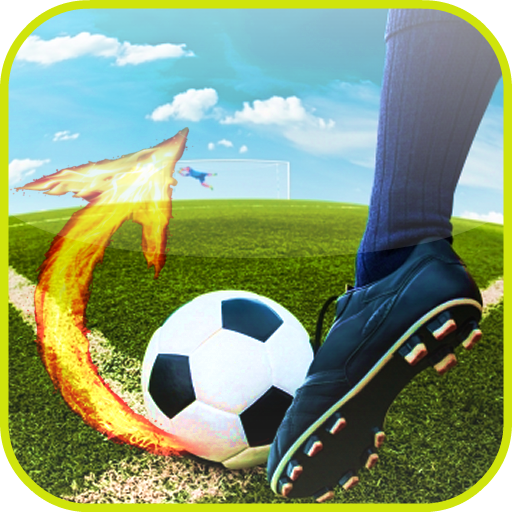 The game app is one of the first of its kind and the classic can be played on real-time in multi-player mode on different end devices. The app is expected to be available for download in Google Play Store and iTunes at the end of April. 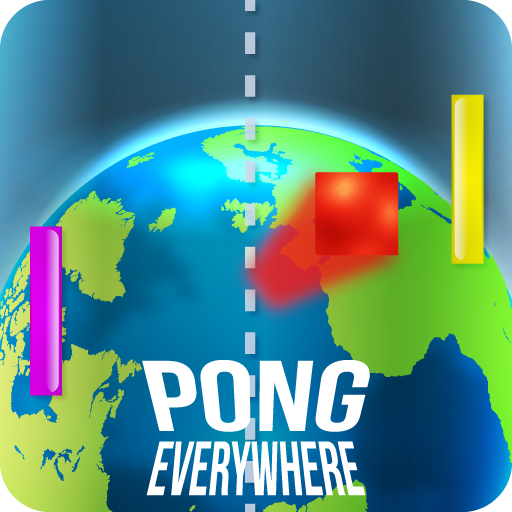 The app ‘PONG EVERYWHERE’ has also been made available free of charge, with in-app purchases being available for extended play just so everyone is able to play this classics that has been transferred to the 21st century. The developers of PONG EVERYWHERE made sure they transferred the game’s pleasure from the last decade into today’s world. For that, a great deal of emphasis was placed on high-quality graphics and first-class sound. Still, it was important for them to have a look back in the past, a game that inspired millions because of their simple gameplay. The entire development of the game is designed for the technology of the 21st century. 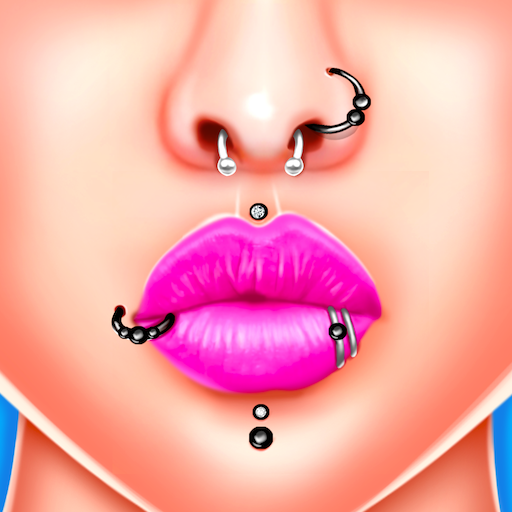 This is reflected in graphics and sound, optimized for smartphones and tablets. 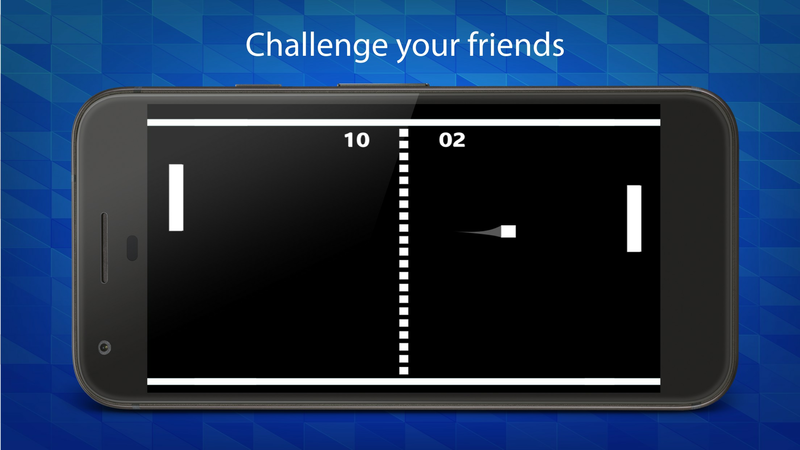 PONG EVERYWHERE will be available for both Android and Apple devices. 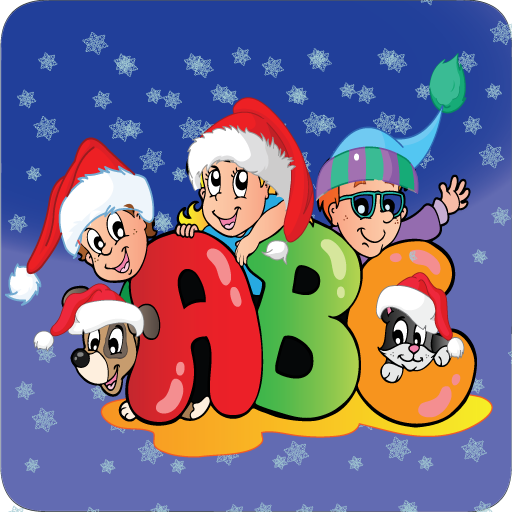 Thus, smartphone and tablet owners can also come into the game of the retro classic as iPhone and iPad users. 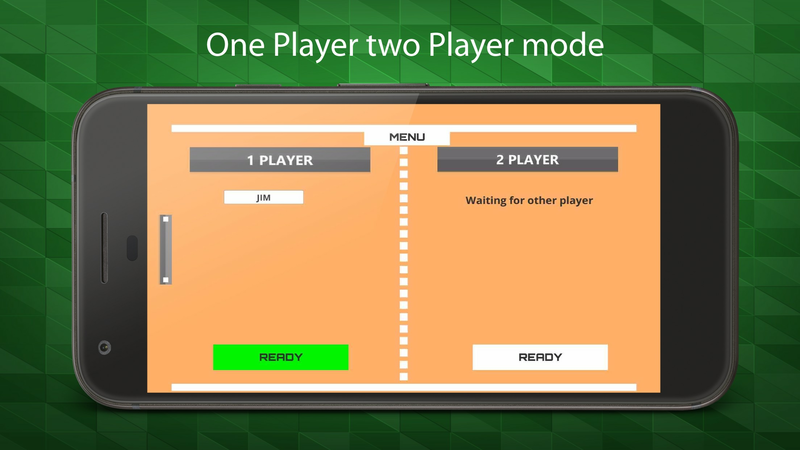 With the technical possibilities from the 21st century like Photon Engine, the makers allow a play in the multiplayer mode in Realtime. 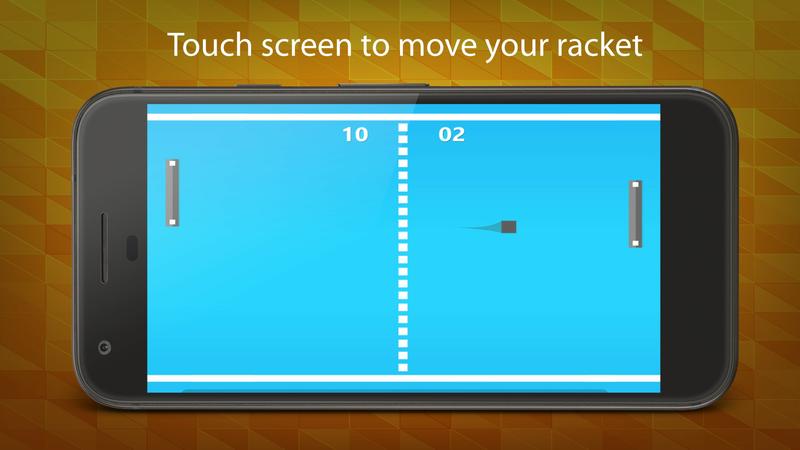 This allows players to play with PONG EVERYWHERE in real time against real people around the world. 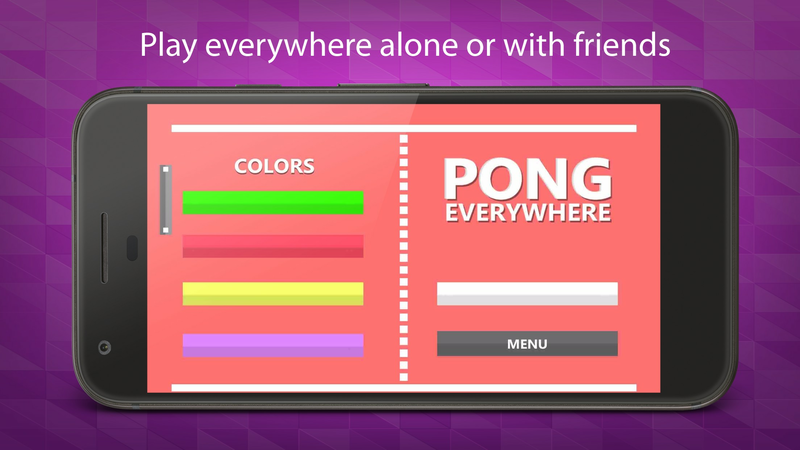 In addition, the app can be played on different end devices. It should also be noted, that Taleyo has already released some apps on the market.